The popularity of granite has grown since it has become more affordable over the last few years. 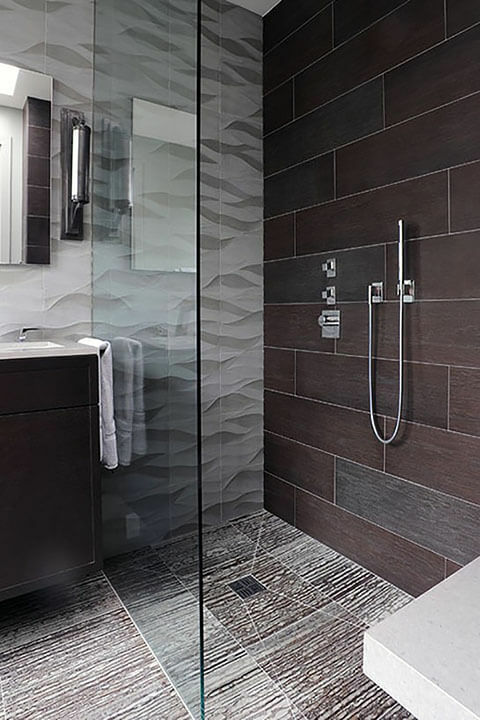 It provides the most luxurious appearance with a variety of unique patterns and color options that will definitely meet any design style and preference for any home as granite tile offers striking depth and dramatic rich colors in it’s stone. The appeal of granite is the natural look of it being an igneous rock that is formed by magma as it cooled and solidified from volcanic activity. 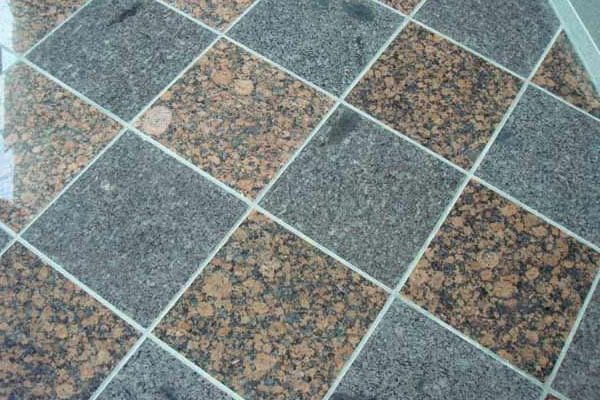 The manufacturing process of granite has evolved over the past decade and granite tiles now provide a resilient strength that do not etch, scratch or crack and can resist staining compared to other natural stones. Depending upon which granite tile flooring selected, it can be virtually indestructible, all the while it is easy to maintain and clean! Contact us at Pro Floor & Tile, the tile experts, today to learn more about your granite tile options. We are based in Fergus Falls, MN. But we serve the entire surrounding area of cities in Central Minnesota like Ottertail, MN; Battle Lake, MN; Breckenridge MN; Wahpeton, ND and all the the cities in between. Contact us today!